CPS Other, No. 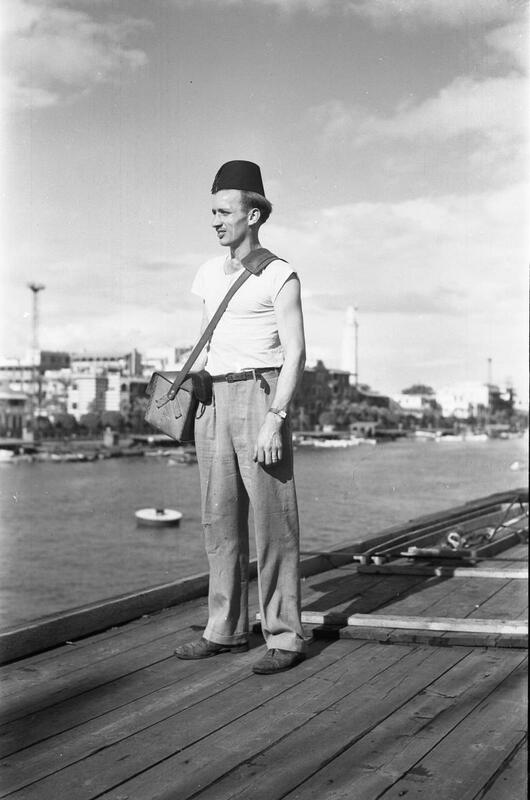 , the Seagoing Cowboys Project, never an official Civilian Public Service program, utilized CPS men as attendants for livestock sent from the United States to war torn countries. This CPS Reserve Corps, created through an alliance between the Brethren Service Committee and the United Nations Relief and Rehabilitation Agency (UNRRA), helped deliver cattle and horses to war-torn countries. 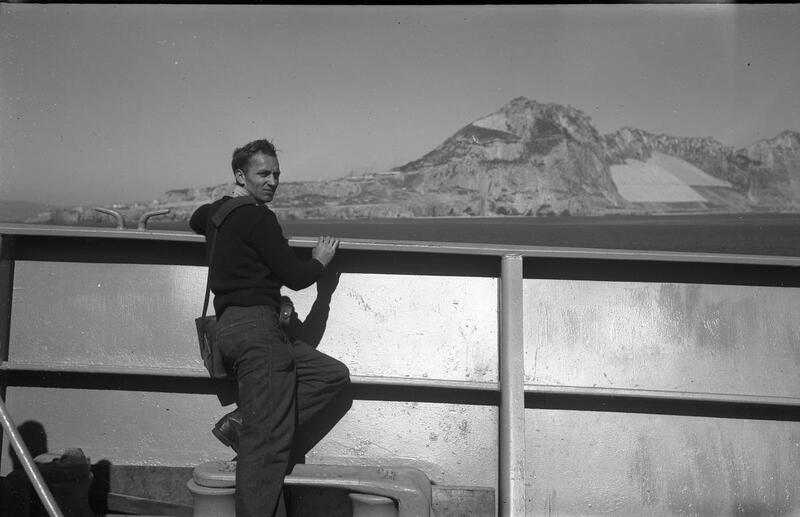 During 1946, three hundred and sixty-six CPS men served on ships that sailed from Newport News or Norfolk, Virginia to Europe. The men were discharged from CPS after their last voyage. Since this project was not a formal part of the Selective Service System, it is designated with a separate number, . 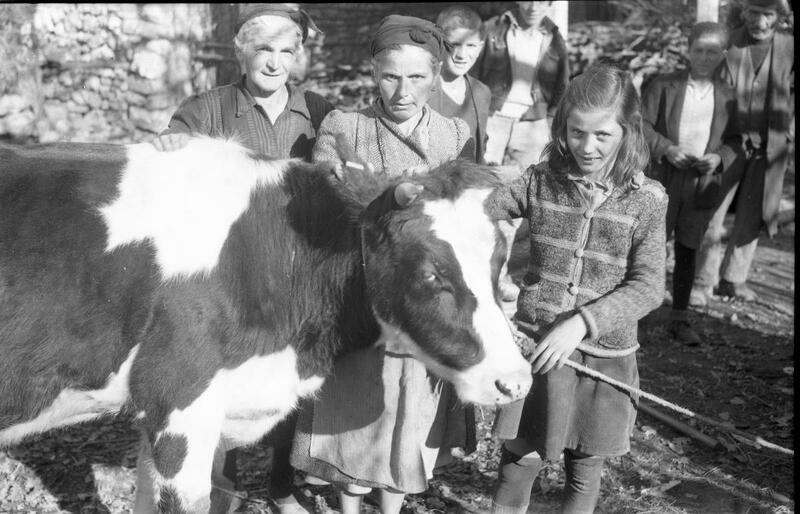 A family in Kavalla, Greece, receiving a heifer from the sea-going cowboys. 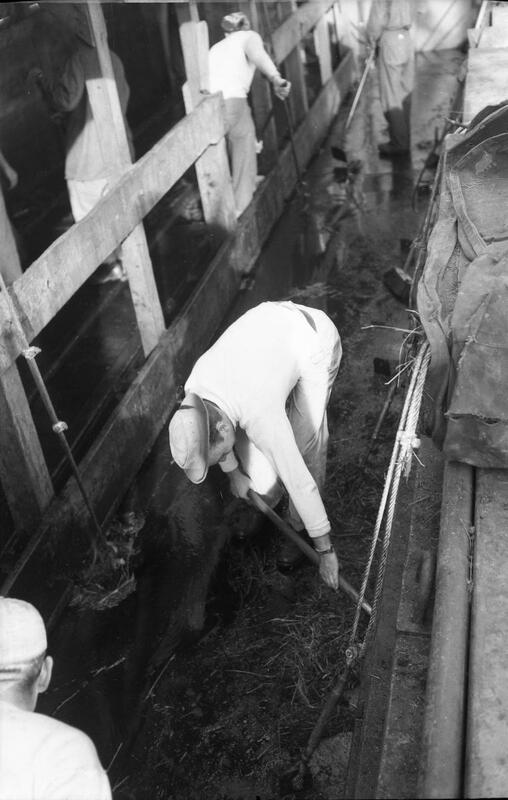 John Trostle, a CPS worker and sea-going cowboy, cleaning the stalls.